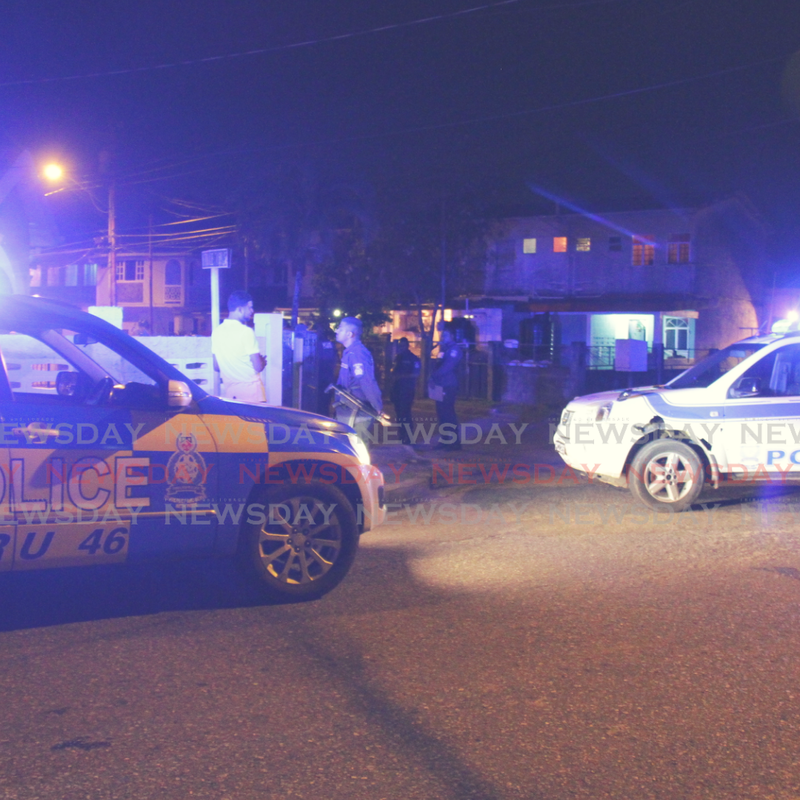 A BIRTHDAY party ended in bloodshed on Tuesday night after a gunman opened fire on partygoers at a house in Enterprise, Chaguanas. Four people were shot injuries and are now warded at the Eric Williams Medical Sciences Complex in Mt Hope in stable condition. The party was at a house in Goodwill Road. Police said at about 8.30 pm, as guests were dancing and drinking, a gunman arrived and began to shoot. Eyewitnesses told police there were screams as people ran for cover. The gunman then ran out of the house. Emergency Health Services were called in and the injured were rushed to the Chaguanas Health Facility and later transfered to Mt Hope. Reports said one man was shot in the back and leg. Three others suffered injuries to their chests and hands. No arrest has been made and police said a motive has not yet been determined. Reply to "4 limers shot"